If elite climbers and mountaineers all have one thing in common, it’s mental toughness. They don’t give up. They can push their bodies and minds through extreme conditions, maintaining mental sharpness under duress in an incredibly hostile environment for days, if not weeks, at a time. One faulty knot, misplaced piton, or other mental bobble when climbing can spell disaster. 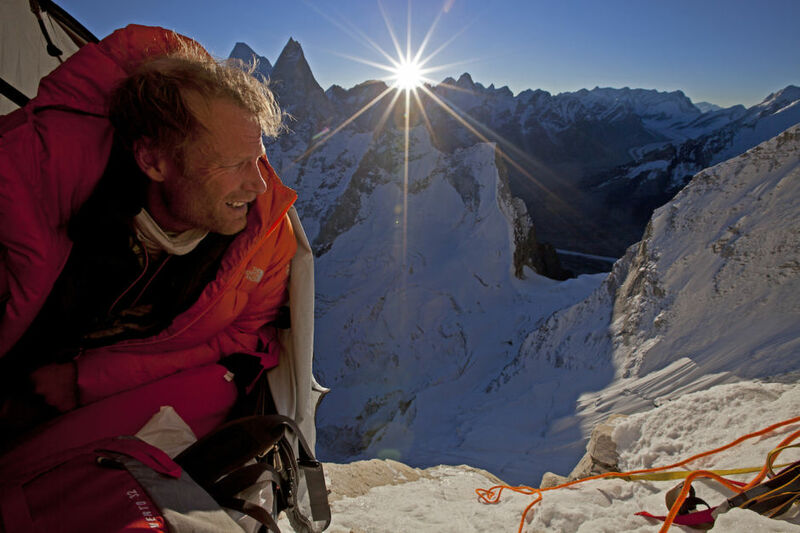 As an expedition leader to some of the world’s highest peaks and most dangerous places for the last 30+ years, Conrad Anker knows a thing or two about being mentally equipped for adventure. So listen up. “This can be tough because first you have to understand and admit what your weaknesses are,” Anker explains. “Then you have to willingly and consistently practice the things you’re not good at.” Nobody likes forcing themselves to do something at which they feel inept (or maybe just less than confident), but that’s exactly what’s required if you truly want to be equipped for adventure. “Once I break through that mental barrier of recognizing and acknowledging my weakness,” Anker says, “practicing it becomes a test of willpower. Then it gets easier every time I do it.” When asked what he currently sees as his biggest weakness, Conrad says, “living a demanding and extroverted public life even though I’m naturally very introverted.” Adventure comes in all kinds of packages. 2. Practice reverse risk analysis. 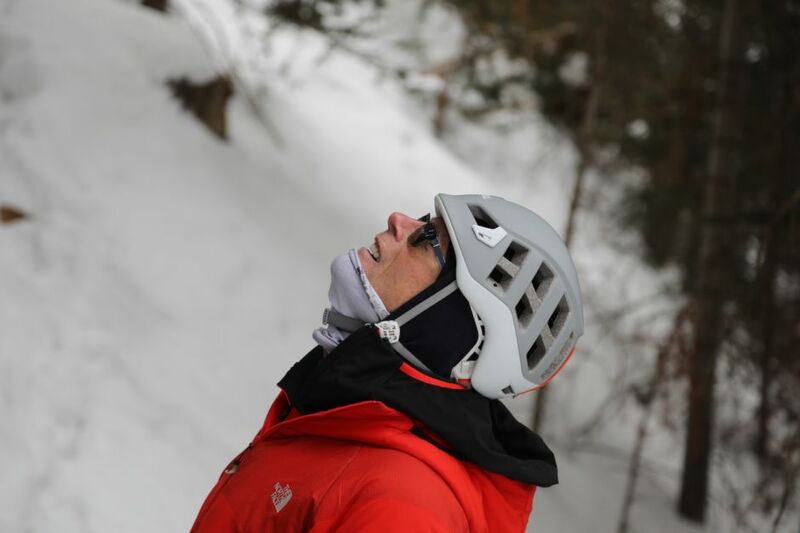 “At the beginning of every expedition and every climb,” Anker says, “I plot out what could go wrong.” This is called reverse risk analysis, and its goal is to identify the worst-case scenario in any situation that involves significant risk and work backwards to avoid the decisions, mistakes, and other controllable factors that add up to create that scenario. It helps you establish priorities when it comes to things to avoid and warning signs to watch out for. Reverse risk analysis also allows you to address your fears and talk them through, acknowledging their existence and facing them with cool-headed reason instead of acting on emotion and adrenaline in the heat of the moment. 3. Be prepared — and know what “prepared” truly means. 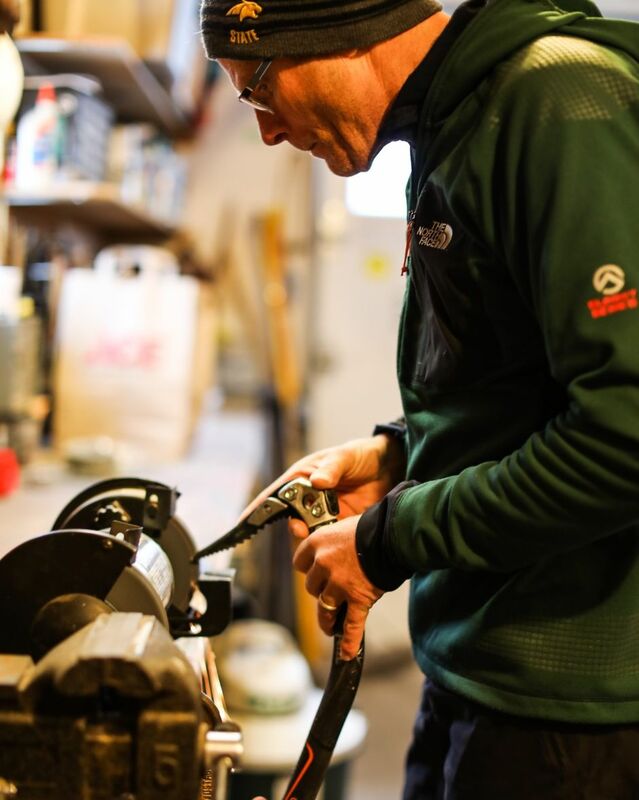 “This is an obvious one,” Anker says, “but understanding what helps me feel prepared and confident is a big first step to accomplishing any goal.” Preparation comes in many forms, so discerning what exactly is needed to feel prepared for an adventure is largely a mental exercise. Yes, we want to be ready physically, with the appropriate gear and level of fitness, but being mentally prepared is a bit trickier, a bit more abstract. “Identifying and accepting what I can’t control is part of my mental preparation,” Conrad explains. “Then I can let those things go and focus on what I can control.” During long expeditions in the mountains, this often has to do with rapidly changing and unpredictable weather that can keep climbers tent-bound for days on end. But no matter what you’re letting go of, the aim of this mental prep is to feel confident in your personal ability to handle whatever the adventure throws your way. It doesn’t matter what type of adventure or trip you’re planning — focusing intent and attention beforehand on what you’ll need and when, how it will work, and where you’ll store it so it’s accessible at the right moment is a great way to mentally prepare for an upcoming journey. It can also help you avoid over- or under-packing, which isn’t always that big of a deal…unless, of course, you happen to be climbing a 20,000-foot peak. 5. Create your own comfort. “Comfort is hugely mental,” explains Anker. “By structuring my mind to appreciate and create comfort in unlikely situations, I’m able to rest and relax when I need to.” Maybe it’s a cup of hot tea, a pair of dry socks, a warm sleeping bag, or a cool breeze on a hot night. The goal is to create a sense of comfort and ease that comes from within rather than relying on external factors. It’s not an easy thing to master, but once you do, like Conrad, you’ll be able to find comfort no matter where you are, even if that’s swinging in a portaledge hanging on a vertical 6,000-foot wall at 20,000 feet in -40 degree temperatures and 70mph winds. Adventure on!